where once it died and had its being. all flesh gone, wrinkled skin drawn tight. leave earth and water far behind. with no assumptions, in full flight. 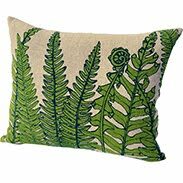 National Trust Artisan collection - Extra Extra! 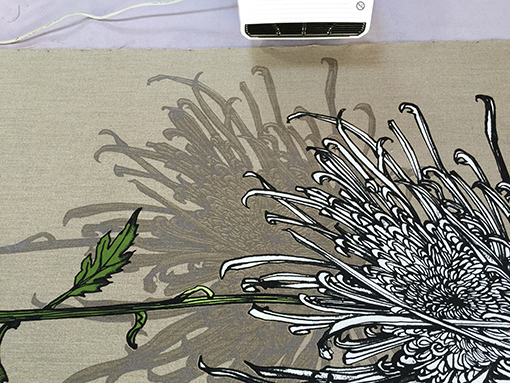 This morning while printing another large white Chrysanthemum panel, an email came in with a link to this lovely article on the Homes and Gardens website, Read the full article here! I love the National Trust. So many of my notebook drawings have been inspired and informed by flora and fauna on my walks on Exmoor and in the Heddon Valley. The National Trust protects our coastline; looks after historic houses and gardens; forests, farmland, moorland, islands and much much more! Now they've initiated an Artisan and Craft collection in their shops to celebrate British Craft heritage and I am very happy to have my work included in this! 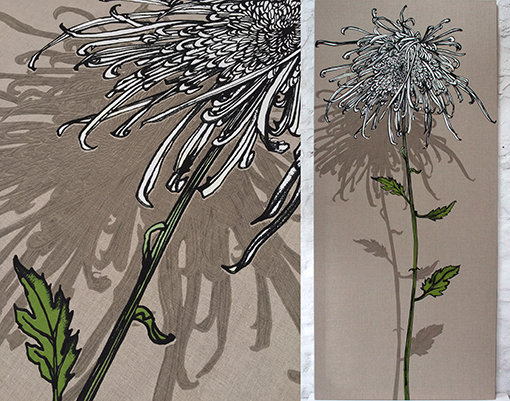 The Chrysanthemum panel is now finished, the white flower a symbol of truth. Surely it's inevitable that your work reflects where you live? I moved from London to a small market town in North Devon sixteen years ago. 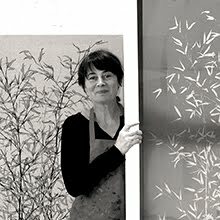 When Elle Decoration Magazine called my work 'Modern Rustic' in 2007, that was the first time I'd recognised the rural influence on my work and I suppose it's continued along its rustic route from there on. There's no question now that my heart's properly in the country - along with my head and other body parts (most of the time anyway!). 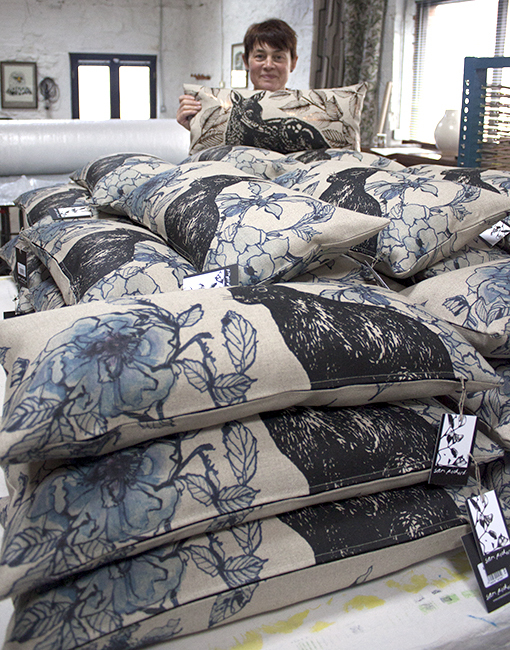 Here are a few of the cushions that gambolled off to The National Trust's Artisan and Craft collection a few weeks ago. 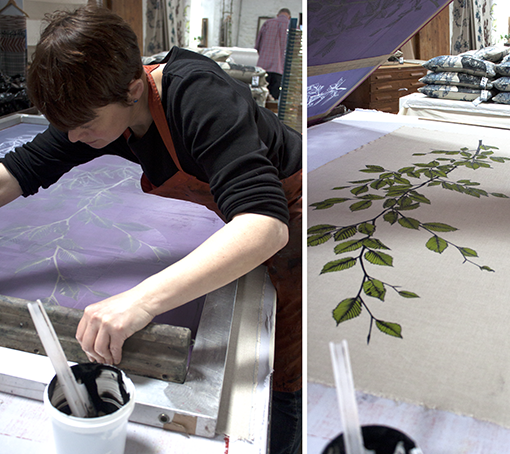 Look out for them on the National Trust website (exclusively) this Autumn/Winter and in selected National Trust shops..! 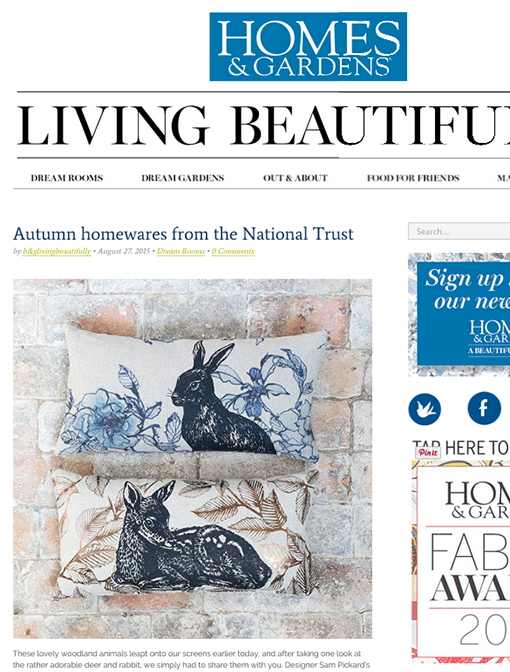 ...and thank you so much Country Living magazine for featuring the Copper Beech/Fawn cushion for National Trust in this month's (October) issue! 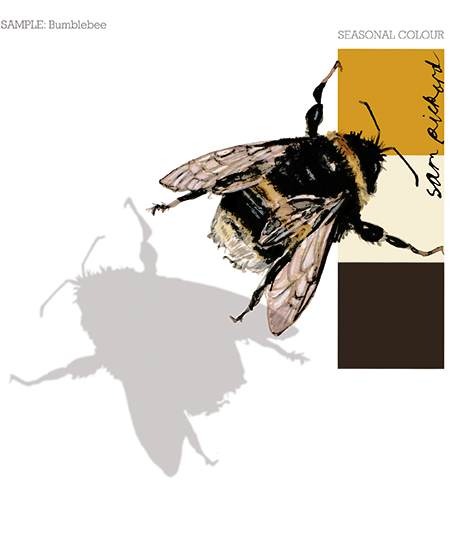 Colours from the Season - Bumblebee ochre and how to rescue a bee! I love bees and in fact since childhood have saved many of their lives. 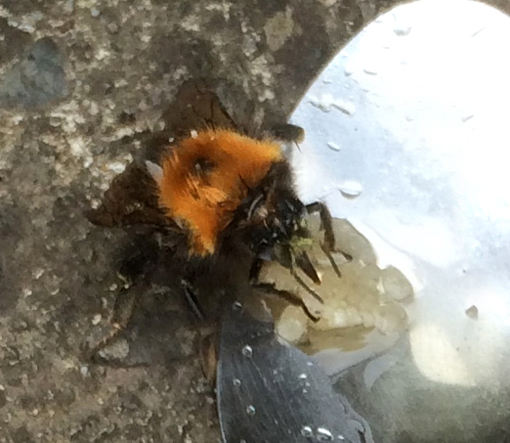 When we returned from Cornwall Design Fair last week I was dismayed that a Bumblebee (I think, male Bombus Terrestris) had got stuck in my studio and died. 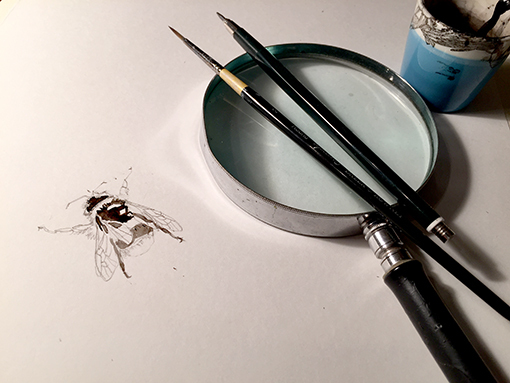 I decided to draw him, document his colours and at the same time post some bee rescue information at the same time. We had a tiny back yard when I was growing up, but my dad had a hive of bees in it, (he also had hives on Exmoor with a bee keeping friend). This is where I learned about bees, how a bee can easily become exhausted with its efforts to gather pollen, need rest and sometimes even, resuscitation, particularly if it's getting near dusk. 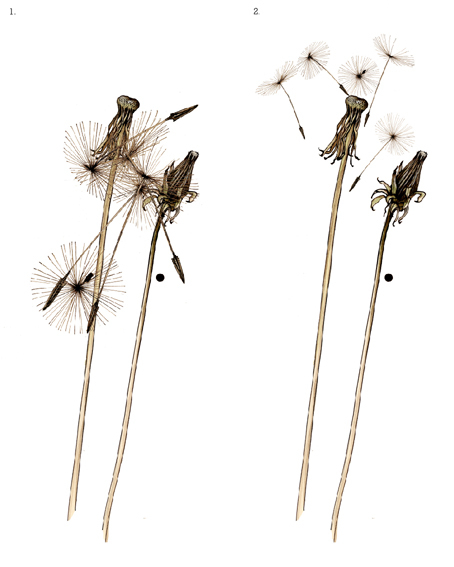 If a bee doesn't manage to get home before nightfall, particularly in cold weather, it will die. If it's stuck in your kitchen, conservatory or greenhouse, it will die. 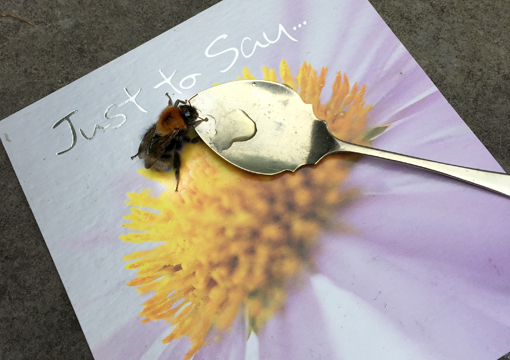 If indoors collect the bee up very carefully onto a card and take him outside. Take a teaspoon and dip the tip into a jar of honey, add a few drops of warm water and stir with your finger to dissolve and dilute the honey. 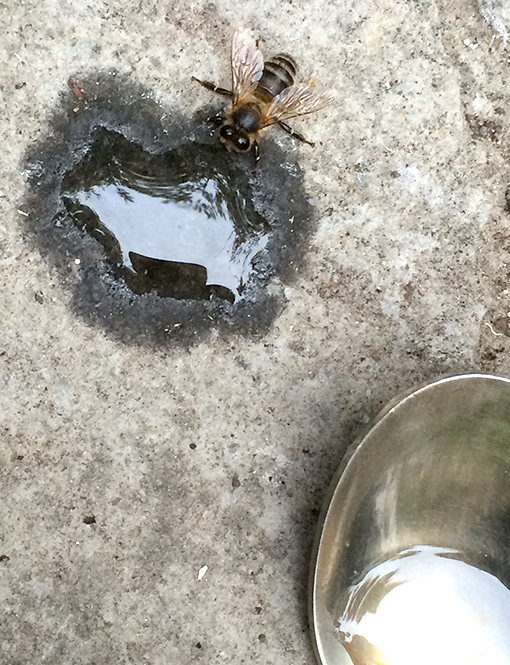 (If no honey available use sugar). 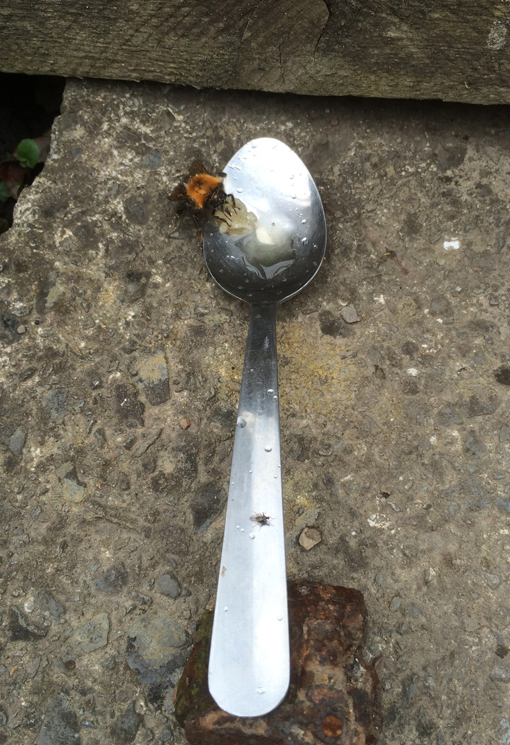 If the bee is very weak you can tip a few drops from the spoon near his head (don't drown him). Sometimes you need to help him a little by edging the spoon towards his nose. More often than not, the bee will sense the honey, and you'll see his long tongue, which works like a straw, find the honey water and he'll start to gather strength. As he gains strength, be careful, keep your distance, you don't want to get stung. After five or ten minutes he'll fly off! 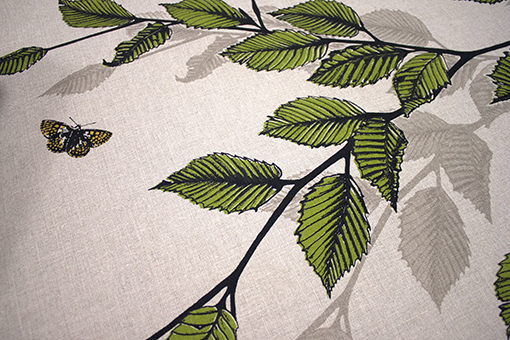 Cornwall Design Fair - 14th - 16th August, 2015! I find it easy to berate myself for not doing absolutely everything! In this instance it's drawing (and my colour notebook) that's slipped. 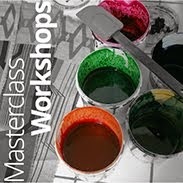 I remind myself that Professor John Miles, (a brilliant print tutor on my M.A. ), told me that you cannot draw all the time, but that you have to stop, in order to allow the inspiration that comes through drawing, become the design, or product or painting etc. In my experience this is certainly the case. In the meantime then, here's a preview of the work in the making that I've been screen-printing for Cornwall Design Fair next weekend, do come along if you are anywhere near Penzance next weekend - it's going to be great!! 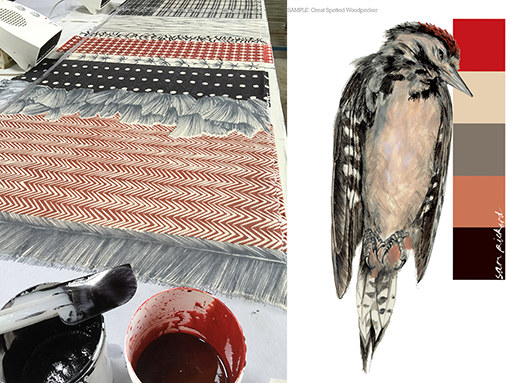 On the print table today, a Great Spotted Woodpecker scarf, remember him? 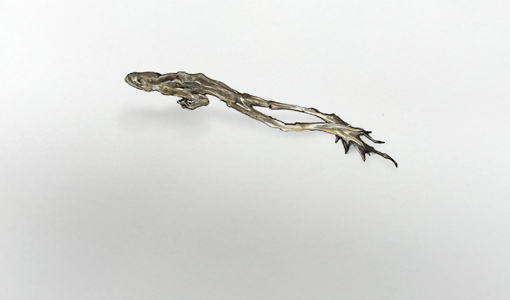 Not yet for sale in my online shop because happily, each has sold as soon as I've printed it. Every scarf is unique, made from 100% woven Cashmere they are as light and soft as a feather! and a spectacular, prize winning, (white) Spider Chrysanth..!